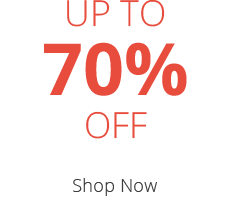 We welcome a revolution in sleep performance with the Performance 220 Firm Divan from Mammoth. 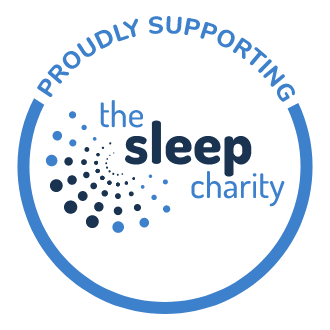 Mammoth holds an official partnership with the Chartered Society of Physiotherapy to give you the ultimate in comfort and support for a restful night's sleep. Constructed using Mammoth's award-winning Medical Grade Foam the Performance 220 Firm is the perfect way to soothe those daily aches and pains, and aid with the recovery from injuries and surgeries. 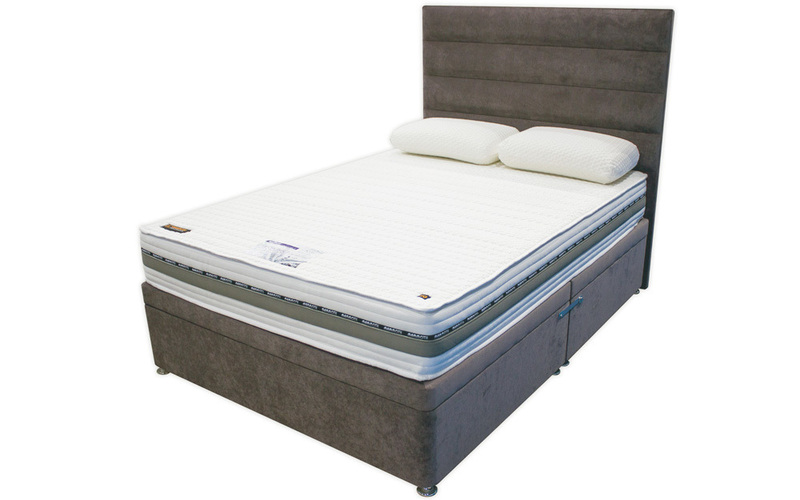 20cm of this innovative foam gives you body moulding support and comfort, while the V-Max castellations provide you with a cool and fresh night's sleep with its unique airflow properties. 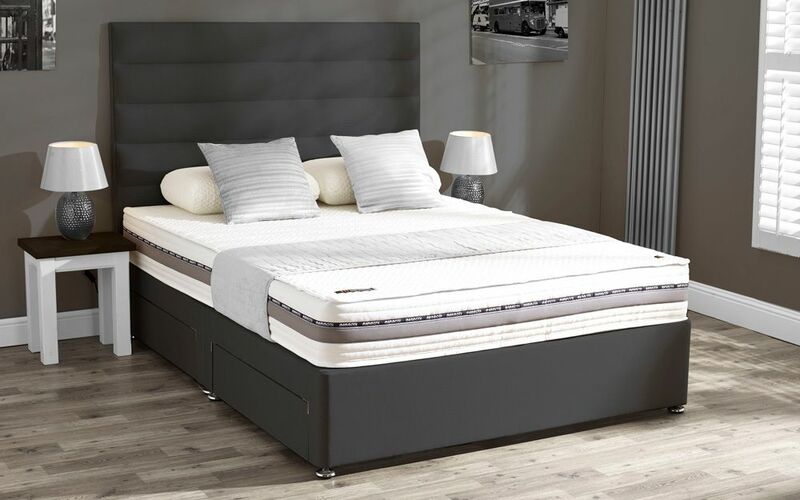 Hypoallergenic for your peace of mind, the Performance 220 Firm is finished with a high-spec cooling fabric cover so you can enjoy a clean and healthy sleep - night after night. 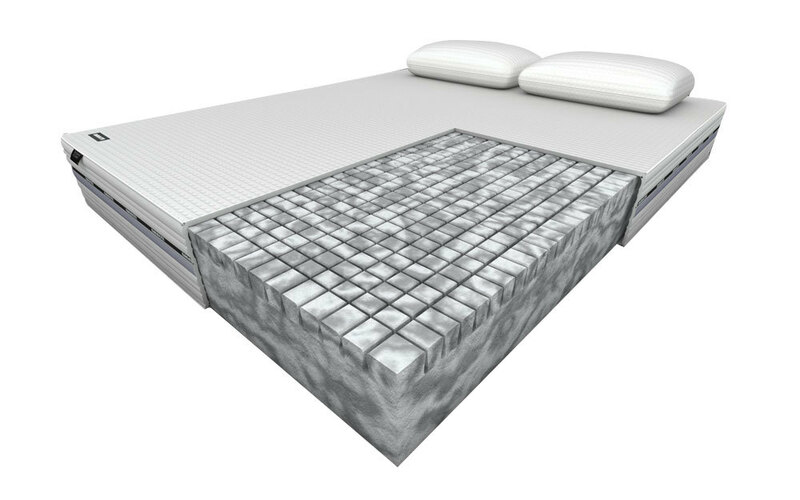 Complete with a removable and washable mattress protector you can always keep your mattress in top shape. 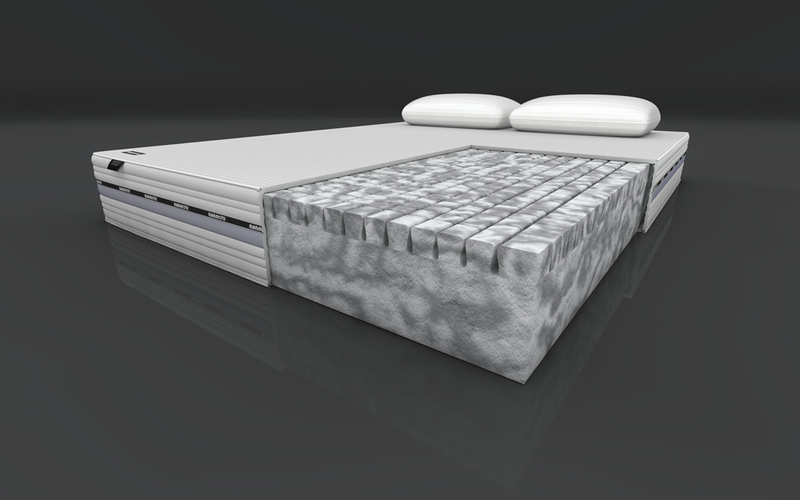 It's easy to care for your mattress too - simply rotate this single-sided mattress every three months. The Performance 220 Firm Divan is a platform top divan base for superior support, crafted from kiln-dried timber for a luxurious finish. 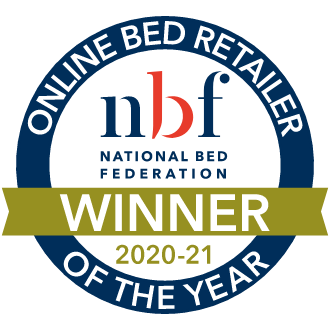 Choose from a wide range of storage options and headboards, in a range of colours and fabric finishes that you will love: and customise the perfect divan bed for you.